Will Red Cap Cat Boycott the Trump Inauguration? 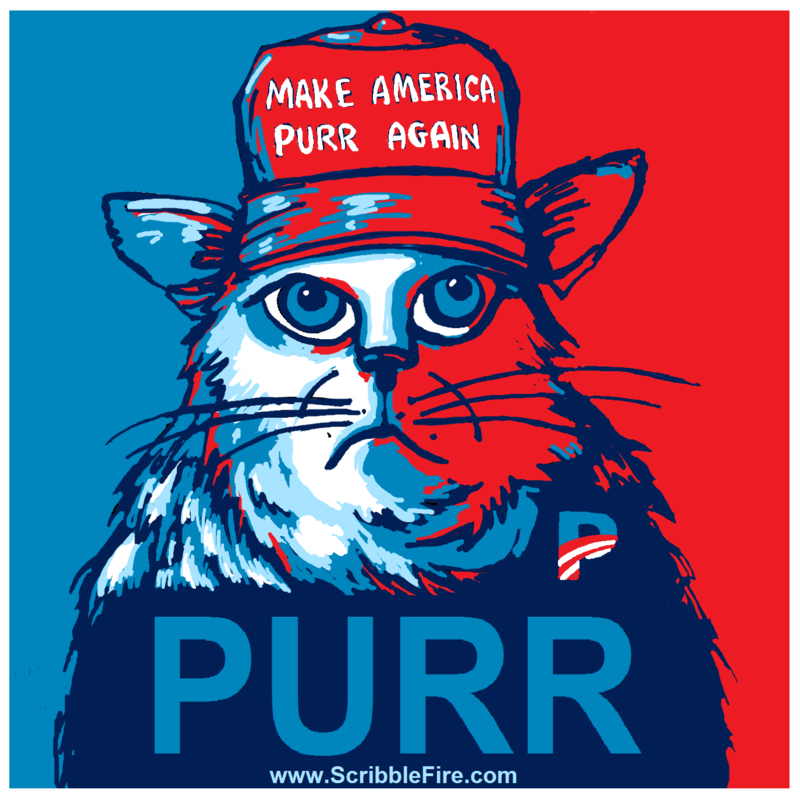 There are those in the media clamoring for answers regarding whether Red Cap Cat will, in fact, attend the Trump Inauguration. Rumors are flying. Sources close to he feline hint that he may not attend. Reporters from CNN, Fox, Le Monde, The London Times, and Fisherman’s Weekly have encircled Red’s home. The writer from the Washington Post attempted to enter through Red’s cat door, but found the hole too small to accommodate his man bun.